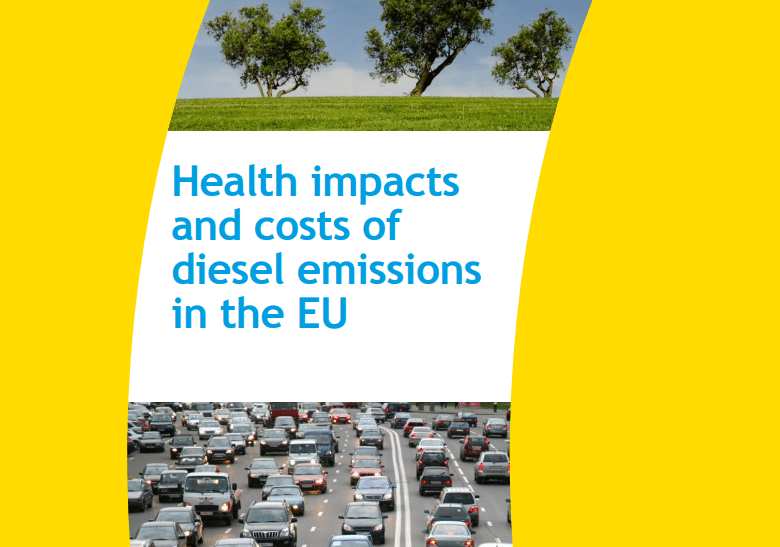 Press launch of the CE Delft Study “Health impacts and health costs of diesel emissions in the EU” and policy debate. The magnitude of the health costs of diesel pollution is still hidden. Despite the media coverage the Dieselgate scandal has received, too few actions have been taken in Europe in order to rectify the damage caused by the emission exceedances. While the impact of diesel emissions on the environment is well known, there is little attention paid to its health impacts. As an indication, it has been established by studies that 10.000 premature deaths of adults over 30 in 2013 were caused by NOx emissions from diesel cars and light commercial vehicles. Around half of these deaths could have been prevented had the EU regulations on limit values followed. 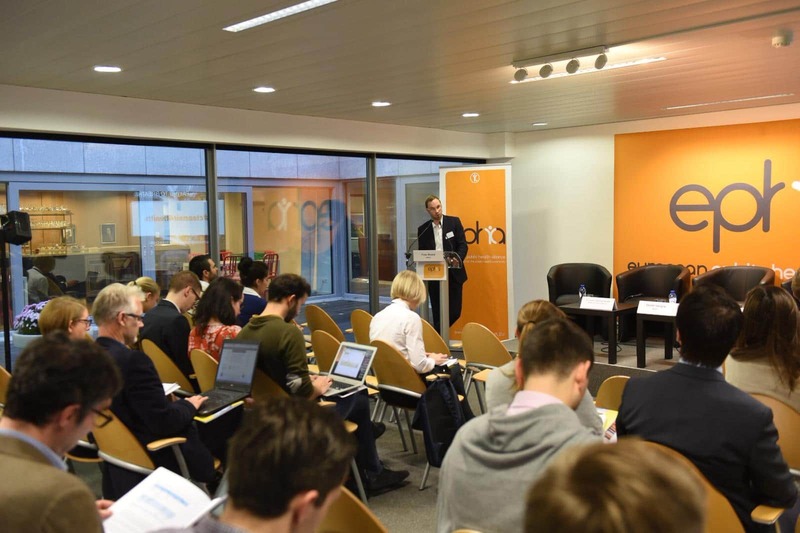 Picking up where the European Diesel Summit left off, and on the day of a now canceled Ministerial summit on diesel which had been convened by Commissioner Elżbieta Bieńkowska, the event included a presentation of the report findings an implications. This was followed by an interactive panel debate during which attendees were able to share views, discuss solutions and take action against diesel pollution.